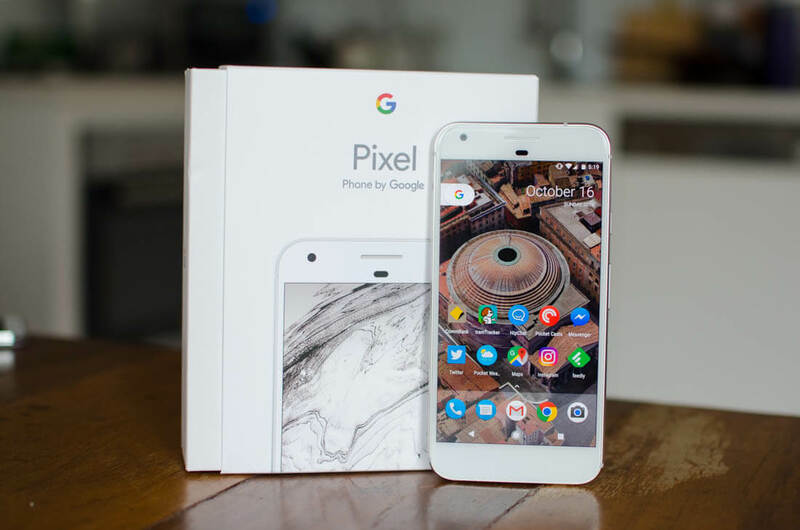 We know that successors to Google’s Pixel phones are arriving this year. Back in March, it was reported that there could even be three of them. But new rumors suggest plans for the 5.5-inch Pixel 2 XL, codenamed muskie, have been dropped; instead, there will only be a 5-inch Pixel 2 and an extra-large handset, possibly made by LG. Muskie was supposed to be the direct successor to the Pixel XL, but it seems Google has decided against offering this mid-sized device and will now only sell the smaller Pixel 2, codenamed walleye, and the bigger handset, codenamed taimen (they really love their fish). Taimen will now take on the Pixel 2 XL moniker and could be manufactured by LG . With HTC manufacturing last year’s Pixels, and considering LG built the Nexus 4 and Nexus 5X, Google turning to its old partner isn’t too much of a shock. 9to5Google discovered a bug report entry from March 2017 in the Android Issue Tracker that was filed by an LG employee. A Google rep asked them to move it to the entry under Android > Partner > External > LGE > Taimen > power in the Issue Tracker. It’s been suggested that Google abandoned Muskie due to its underperforming battery life and other cost-effectiveness goals. Exactly how big taimen will be is unclear, but expect it to feature a display similar to those found on the Galaxy S8 and LG’s own G6. The new line is thought to be the first handsets after Samsung’s Note 8 to use the SnapDragon 836 SoC.